Facebook has launched a new campaign with the goal of promoting diversity in the video game industry. They hope to encourage more women to enter the field. The new initiative, called “Women In Gaming Stories,” includes a website containing videos of women in various roles within the industry. These include game design, sales, marketing, and HR, among others. 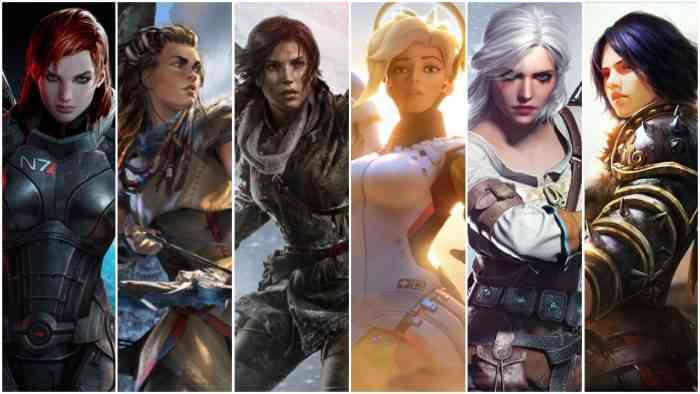 “Gaming is one of the best examples of people connecting around their interests, and women have a really important part to play in this industry,” said Facebook COO Sheryl Sandberg. She went on to state that women make up half of gamers worldwide. She also brought up well-known female characters including Tracer from Overwatch, Aloy from Horizon Zero Dawn, and Chloe and Nadine from Uncharted: The Lost Legacy. But despite the large number of female gamers and characters, Sandberg believes that the industry needs to do more to get women to join the industry. As a part of the campaign, Facebook will organize meet-ups for women around the world to come together. The website also links to talks from important female game developers , as well as research that explores facts on women in the video game industry. Other women in the game industry that are spotlighted are Rovio CEO Kati Levoranta and King brand manager Natalie Mellin.